After a break of one week in the MXGP calendar, the Motocross World Championship heads to Sweden this weekend to the Uddevalla track for the first in a Scandinavian back-to-back pairing of races. 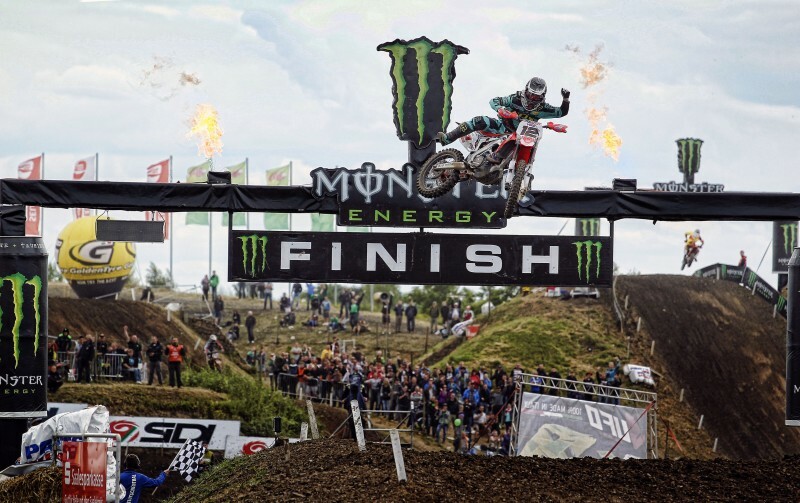 Although it was a weekend off for the championship, like many MXGP riders Max Nagl kept himself… read more. It’s been a weekend to remember for Max Nagl. 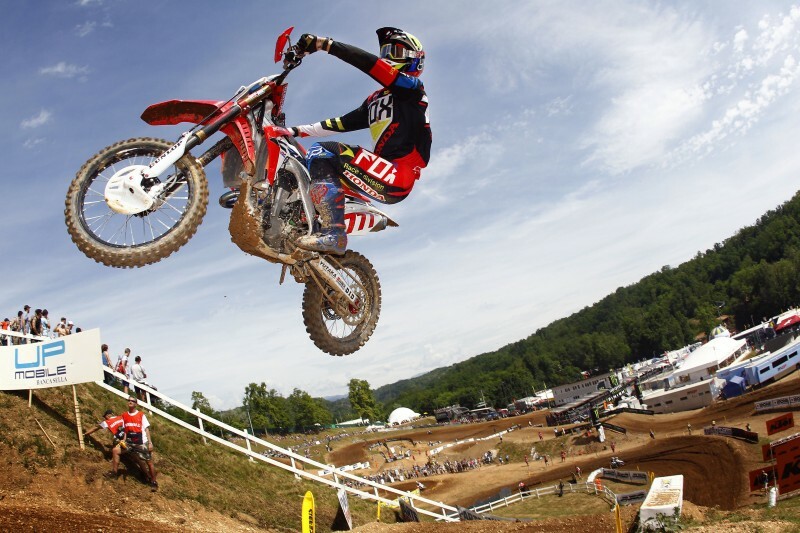 Making his return to the Motocross World Championship after missing five races, he took his first holeshot of the season, won his debut comeback race, and finished second overall. All in front of his legions of home fans. After showing good… read more. Local hero Max Nagl made his Grand Prix return today and, still not feeling 100 per cent, finished a quite remarkable third in the qualifying race for tomorrow’s MXGP of Germany. Having missed five races since being involved in a crash in testing in Holland in which he suffered a… read more. 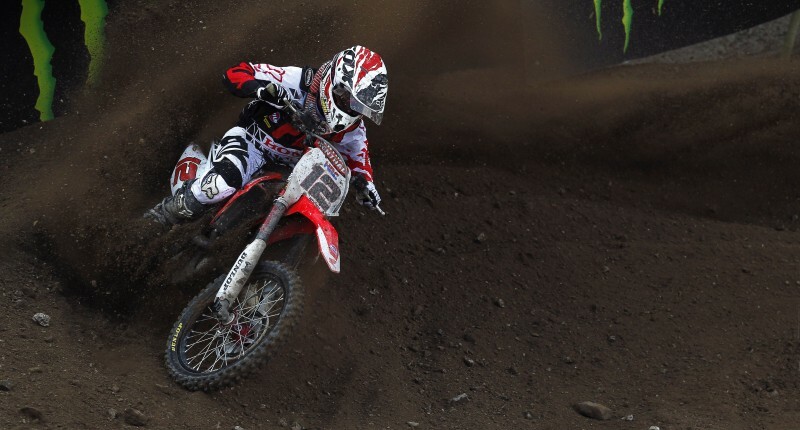 Max Nagl makes a welcome return to the MXGP grid for his home Grand Prix in Teutschenthal, Germany this weekend. Nagl hasn’t featured for Team HRC since a crash in testing in April, but will climb aboard his Honda CRF450RW once more in front of his home fans. Unfortunately as… read more. Having finished a strong fifth in today’s opening race, marking a return to the Bobryshev we’re all used to seeing, Evgeny suffered more heartbreak on the opening lap of the second race. Just three corners from the start, he was forced to slow to avoid another bike mid-corner and as… read more. 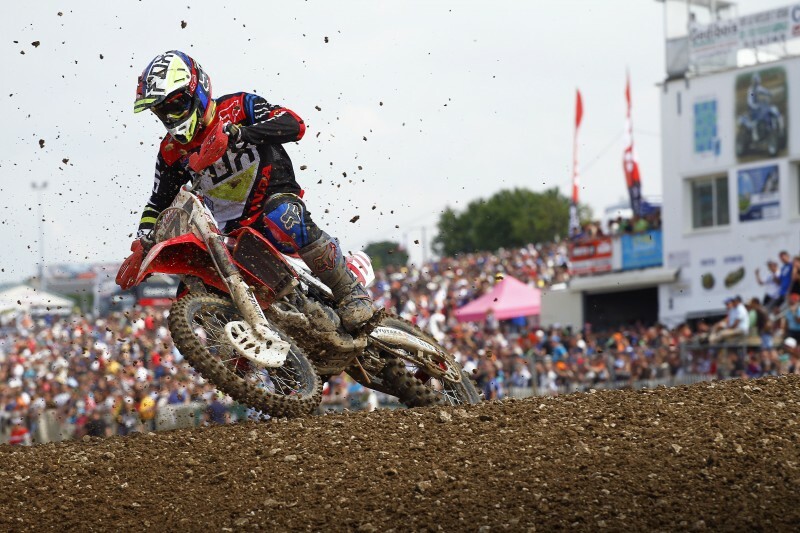 As Evgeny Bobryshev continues his return to form off-the bike, so the results follow on the bike. After finishing the timed practice fourth fastest, Bobby followed that up with fourth in the qualifying race this afternoon. Feeling at his strongest so far this season, he completed a great deal of… read more. 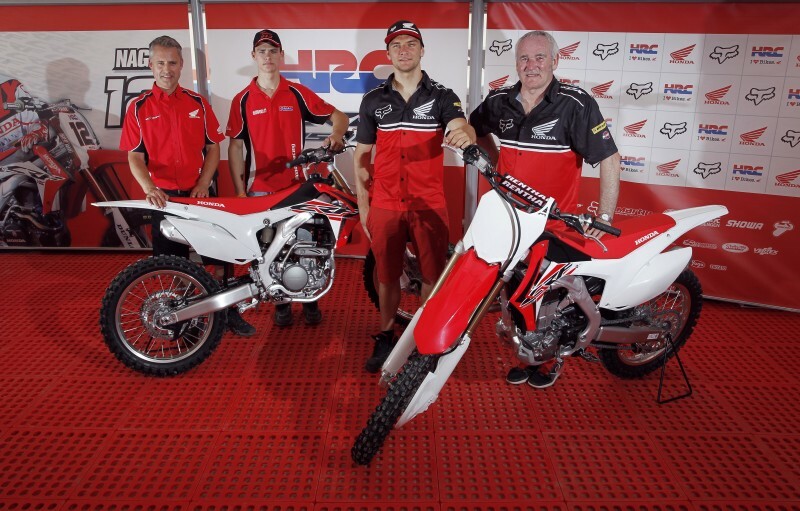 Team HRC head to Maggiora for the MXGP of Italy this weekend with Evgeny Bobryshev on a lone CRF450RW as Max Nagl will delay his return to the Championship after his injury back in April. Max and the team have taken the decision not to risk a premature return, especially… read more. Evgeny Bobryshev took a pair of fifth positions in the two races in France today to secure fifth overall in the Grand Prix classification. Whilst his results were consistent, his two races couldn’t have been more different. In race one he exacted a comeback of the type the field has… read more. After a start that saw him forced to the tail of the pack, Evgeny Bobryshev was back with his characteristic spirit and determination, fighting through the field from last to recover to sixth on his CRF450RW. 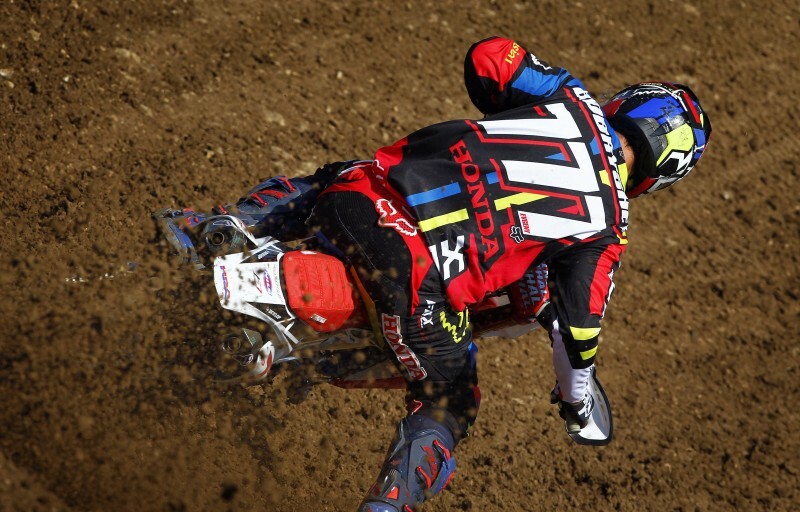 Team HRC’s No.777 rider didn’t make his recovery easy for himself though, with a… read more. 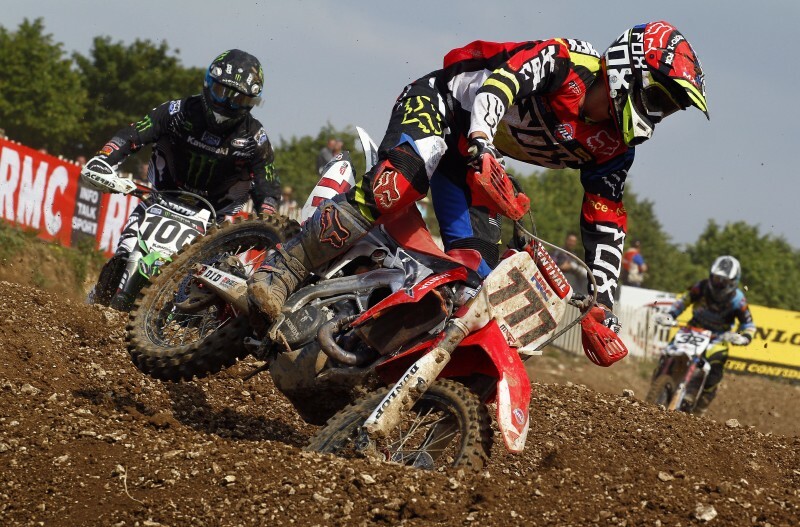 Saint Jean d’Angely returns to host round nine of the FIM Motocross World Championship this weekend after a one-year absence from the MXGP calendar. 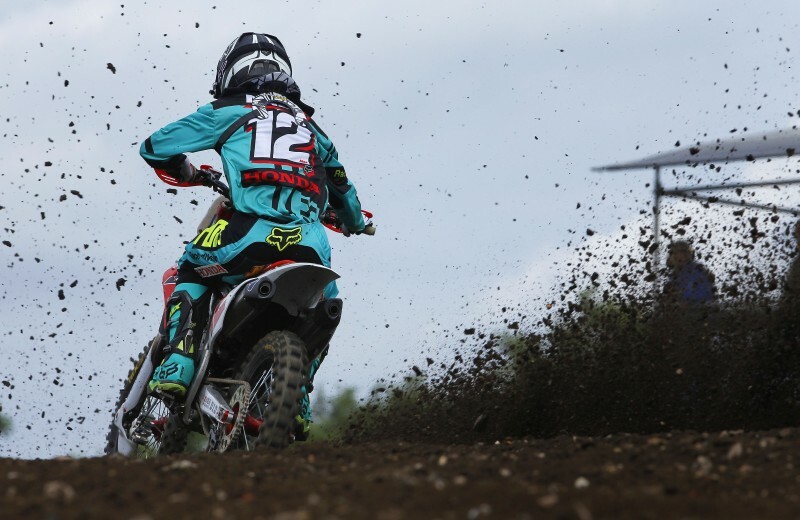 The rare blend of hard-pack and sand surface has huge tradition and has played host to some memorable motocross battles since 1984, sharing the honours of… read more.